WHITE ROCK central downtown TOP CORNER UNIT in the WEST WINDS! Very lovely renovations including Hardwood floors/lighting fixtures/Kitchen cabinets, Quartz counters, Stainless Steel Appliances, Tiled Flooring/new carpeting/Freshly painted! Spacious and bright rooms with wrap around balcony! Heat and Hot Water included in maint fees. 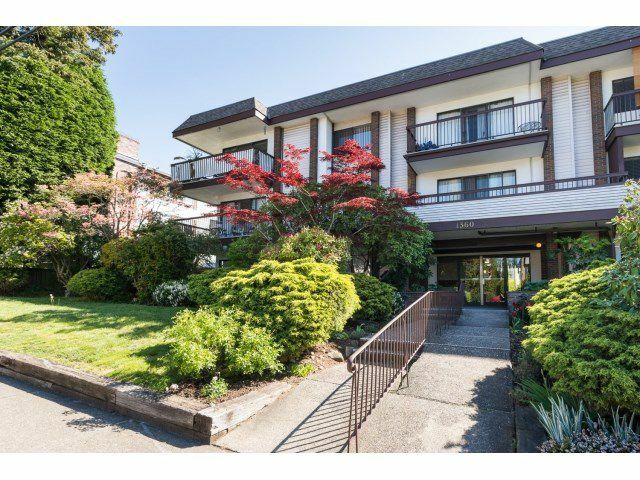 Fabulous central location - walk easily to transit, shops, Seniors Center, restaurants, etc etc. Install a Ventless Clothes Washer/Dryer combo for insuite laundry! No pets - No rentals - Age 45+ - nice quiet building. Easy to show and immediate occupancy!